At Serenity the Beauty Clinic, we strive to deliver a relaxing and professional service to each and every customer, ensuring we always exceed your expectations. 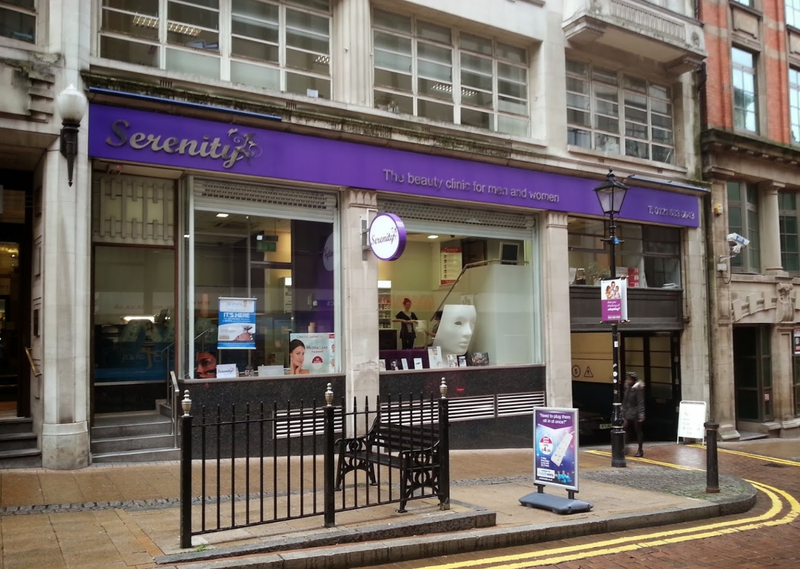 Our modern and stylish clinic, in Birmingham City Centre offers the best quality in beauty treatments and care for Men and Women. We offer a wide variety of beauty services including Facial treatments using market leading products for No Needle botox, Waxing, Hand and Feet treatments, Manicures, Pedicures, Massage, Universal Contour Wrap, Make-up Lessons and a variety of products (Guinot, Environ , Jan Marini, ANP, Orly, Nailtiques) for you individual needs. Use the form on the right to contact us and register your enquiry regarding any product or service and we will get back to you.